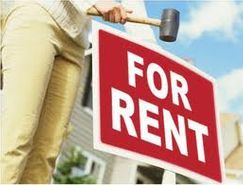 At K&K Rentals, we are a local family-owned business focused on providing quality rental properties and services with the highest level of customer satisfaction. With a variety of residences to choose from, we’re sure you will find one that is just right for you! Look around our website and if you have any comments or questions, please feel free to contact us. Check back often. Updates will be made as new Houses and Apartments become available.